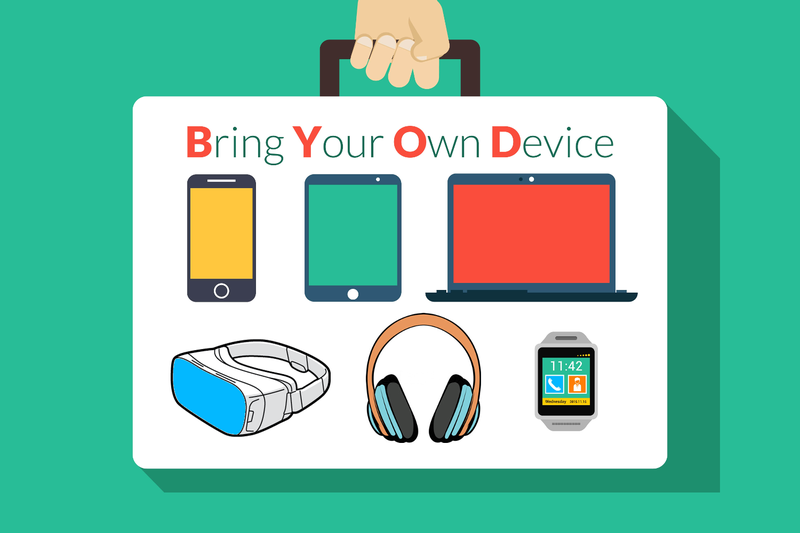 BYOD is a strong trend at work, at home, at school and wherever you go. The proliferation of smartphones and tablets explains this phenomenon. BYOD brings the satisfaction of being more comfortable using one’s own personal device. But BYOD also brings certain risks to organizations, platforms and systems that allow end-users to make use of their own devices. To avoid data breaches and to ensure information does not end up in the wrong hands, security measures must be put in place. In addition, the devices which connect to the network must be protected from malware. The BYOD concept now extends to VR headsets and other wearable devices. With ONGOING, travellers are able to securely enjoy digital content using their own smartphones, tablets and laptops. They are also able to access VR content using their VR gear.